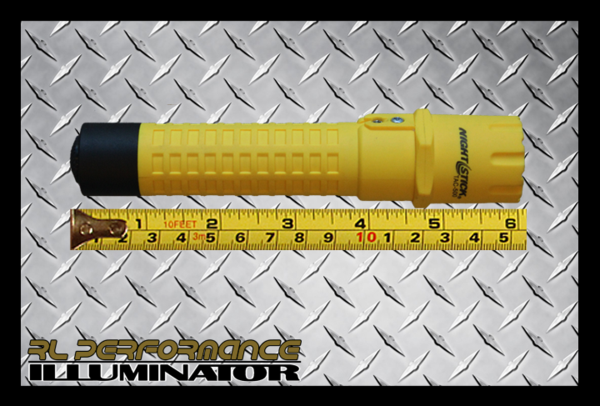 Flashlights - RL Performance Lighting, LLC. 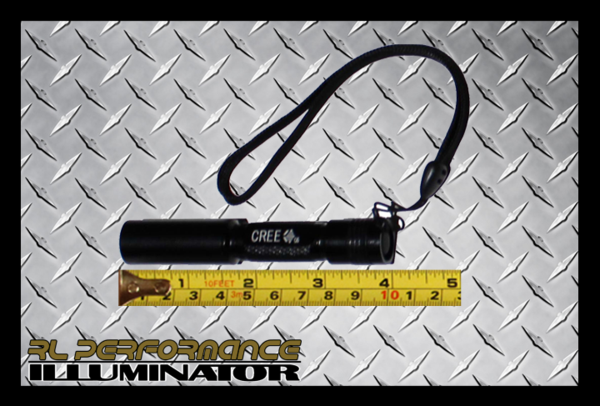 Our ILLUMINATOR series of Flashlights consists of a respectable variety of different models to meet your needs. 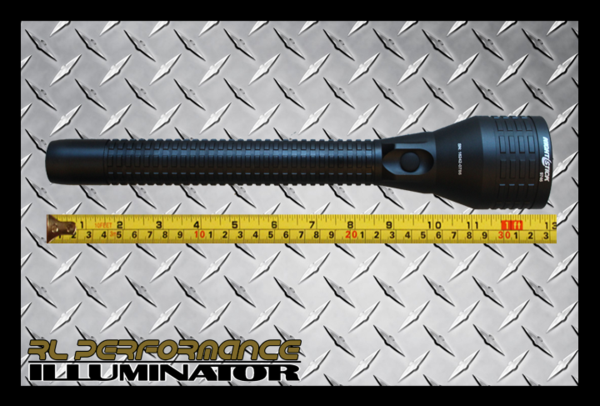 We sell premium machined aluminum models as well as selected BAYCO lights. 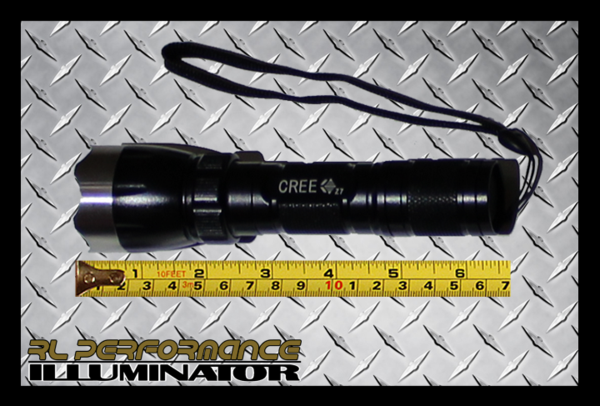 These flashlights range in size from three inches to 13 inches and feature tactical switch and multi-mode operation. 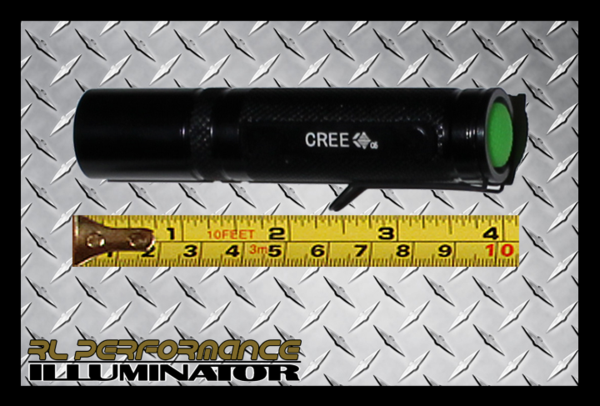 The light pattern produced by these lights is among the best on the market. 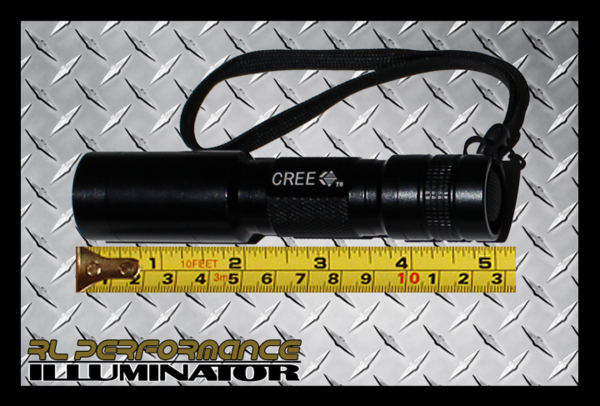 All flashlights come with a 14.7 year warranty against manufacturer's defects. 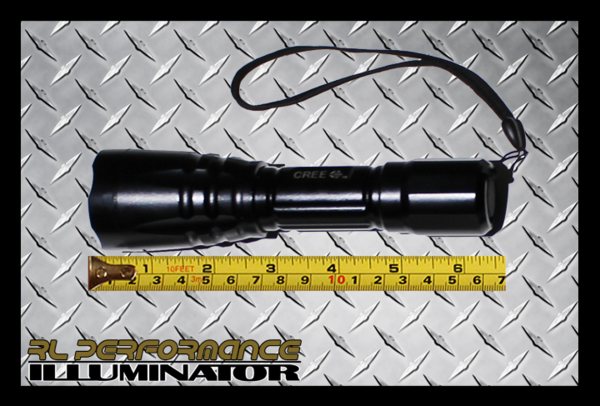 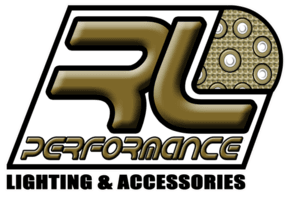 Rlfl-a3 5 Watt Flashlight 4"